Wildcat's Abroad summer 2020 tour destination has been revealed! Check out our tour webpage by clicking here . 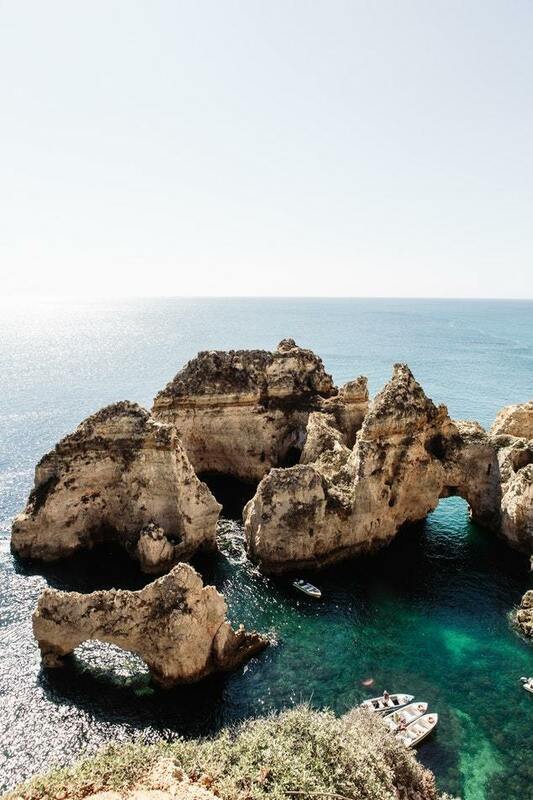 We're going off the beaten path to discover....PORTUGAL! Parents, Alumni, and Students are invited to attend a come and go informative meeting in the art room over our exciting new tour on Dec. 6th from 5:15-6:30 PM. Please RSVP here. Enroll before Dec. 13th and get a $200 early enrollment discount!